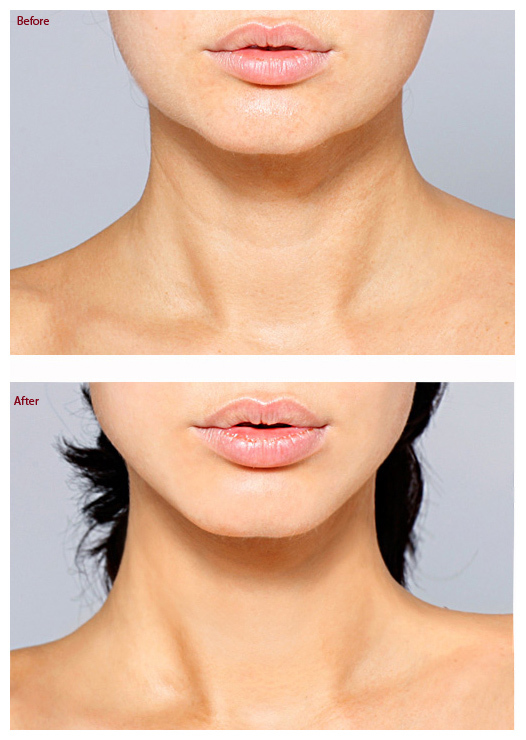 "Shinso Essence has calming properties on the skin after the injection of fillers, botox and minor skin treatments. There is a visible reduction in swelling and bruising after placing Shinso Essence on the skin." "Shinso Essence is truly an innovative skin care product with remarkable skin rejuvenation properties. 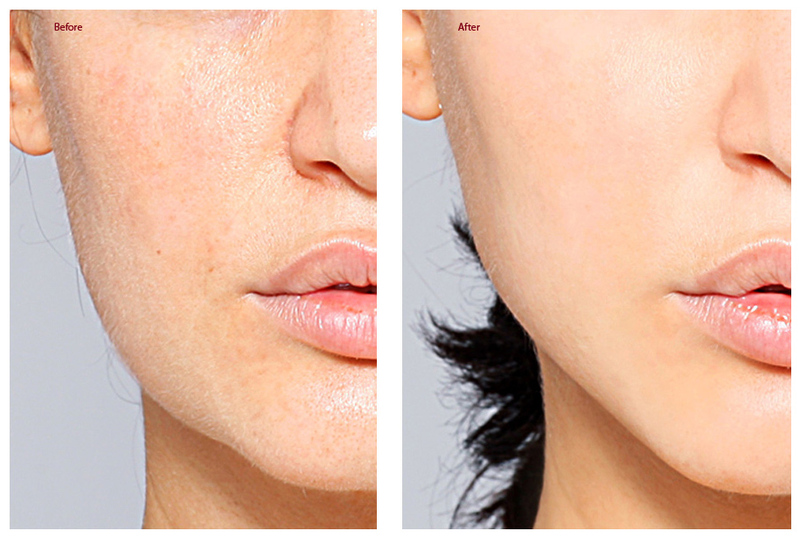 There are instant visible skin tightening effects with smoothing and improvement in the texture of the skin. Shinso Essence also has significant long term rejuvenation benefits as well. I strongly recommend Shinso Essence for any skin type to beautify the appearance of the skin." Dr. Gregory Nikolaidis, MD - Dermatologist Surgeon at Austin, Texas and the founder of Westlake Dermatology & the leading provider of Botox and Juvederm. "I recommend Shinso Essence for all of my patients that are concerned with skin laxity. The combination of soothing botanicals and deionized water provide an immediate calming and rejuvenation of the skin. No other product comes to the immediate and long term lifting effect of Shinso." "Shinso is a breakthrough line that integrates the benefits of natural healing with the application of topical skincare. 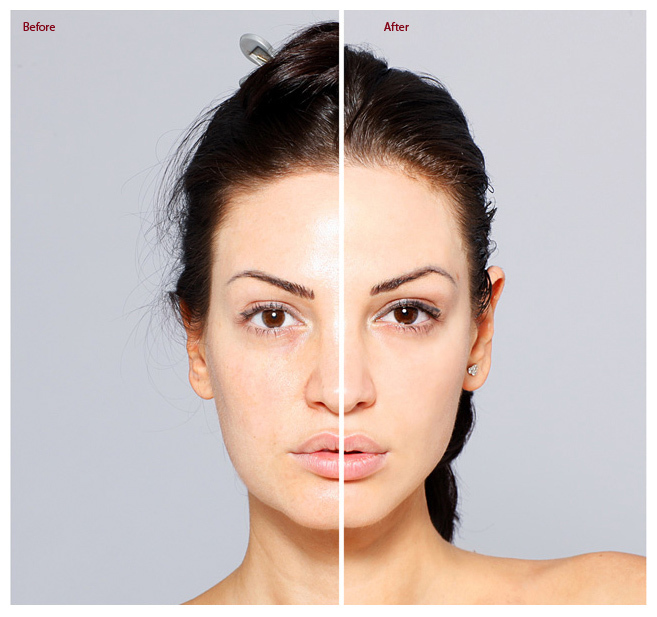 The products create an immediate visual result that is illuminating to patients wanting a noticeable difference in their skin with minimal effort. And because of the precise selection of natural ingredients Shinso is comprised of, the long-term effects of product use will continue to create the lift and glow all skincare patients hope to achieve." "I have all my patients use shinso essence after laser treatments. It helps rejuvenate the skin quickly. My patients are so happy with the product they have continued to use it even when they are not having a laser procedure." 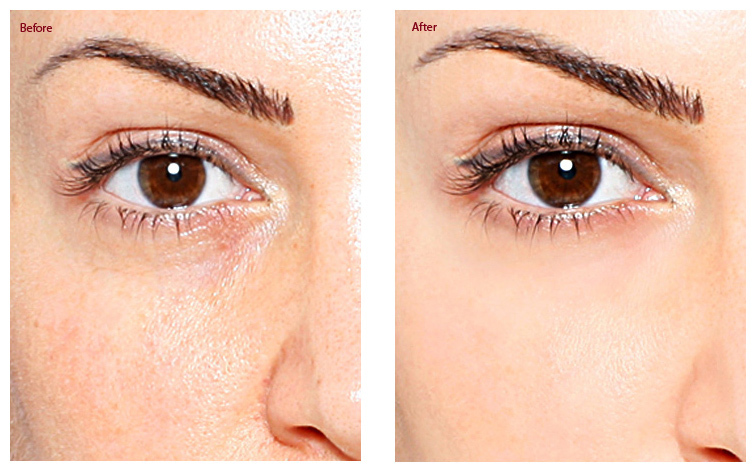 "Many of my patients have active lives so any redness or puffiness after a procedure if not acceptable. I have started using Shinso after injectables and Botox as I find it helps eliminate any inflammation so that my patients can return to their hectic Manhattan schedule without downtime." "I am a patient of Dr. Melissa Schneider who has given a testimonial on your website. She recommended using Shinso (which I have been using regularly ) on a bruise from injectables. When she saw the bruise she assumed it would last 2 weeks, but after 3 days of applying Shinso a couple of times a day, it was literally gone. I couldn't believe it. I also used it after some swelling under my eyes from a Fraxel treatment and once again, overnight my skin looked perfect. I have had Fraxel treatments where my skin has been red for a day or two but Shinso applied right after a treatment really made a difference. 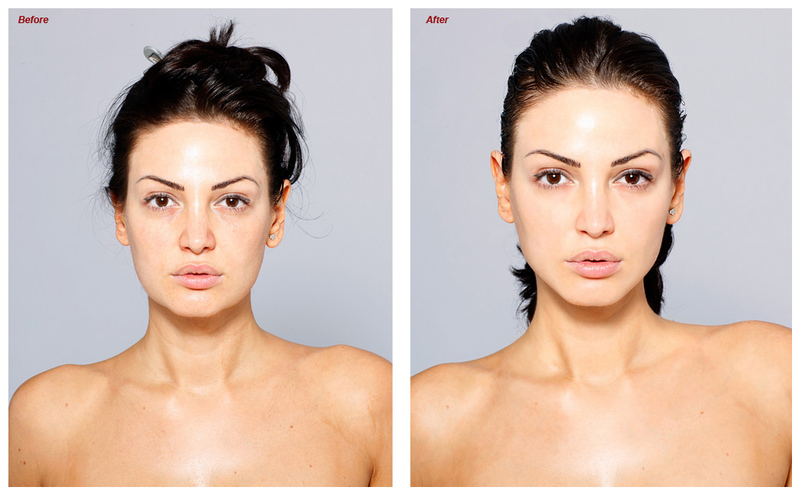 The results after any type of facial procedure are nothing short of incredible." “I just wanted to quickly write to tell you of the amazing response my clients have been having with the Shinso products. Three of those clients have already messaged or rung to say how much they are in love with it. One – a very dry skin – took it to New York to give it a trial by fire.